or establishing a successful dental practice. 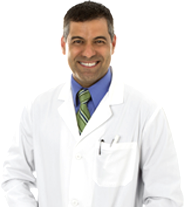 you need them to make your practice most profitable. and productivity while on the go. 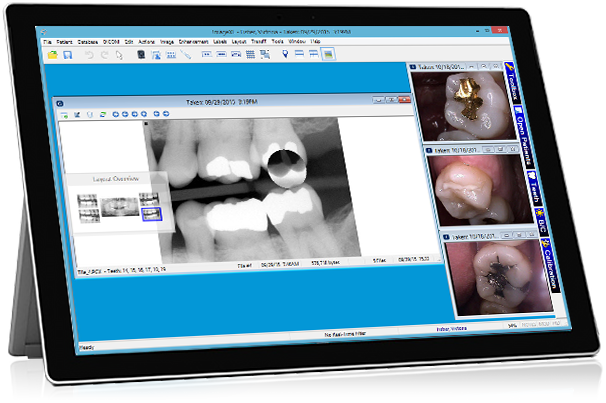 our dental practice management software offers. efficient and best possible dental office experience. 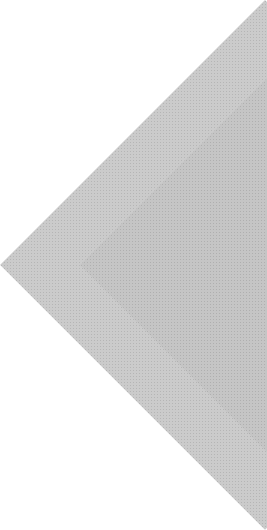 your choice of integrated solutions. 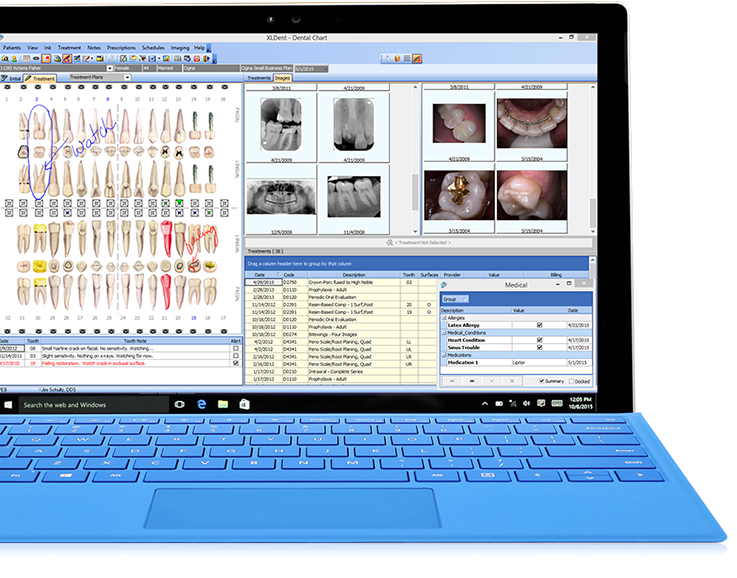 The XLDent Suite is the first and only comprehensive suite of dental software products designed for Tablet PC and wireless technologies. 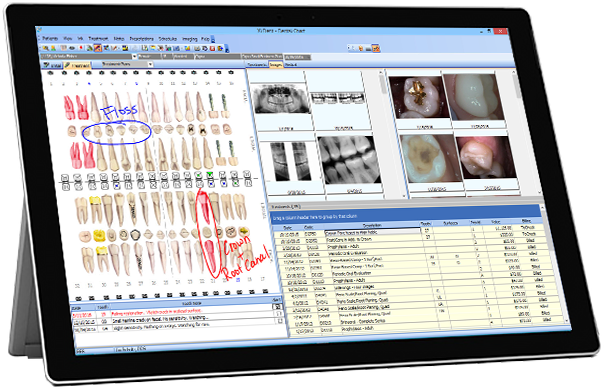 This allows dental staff to create an interactive experience for their patients, and provides flexibility in the delivery of patient care and service offerings. Whether you have an existing practice or are starting a new practice, XLDent is here to guide you in managing or establishing a successful dental practice. Click the appropriate button below and we will guide you through the getting started process. Start Your Journey. Thank you for the many years of excellent service.